What’s the background of this registry? Why a registry for public benefit lands? How do I get access to the inventory of surplus Government of Ontario lands? How does an organization express interest in a sale? Why a $200 registration fee? In 2012 through the Open for Business process, ONN and the Ministry of Infrastructure began discussions about enabling not-for-profit organizations to have access to surplus government land or buildings along with utility organizations, municipalities and the federal government, as a way to ensure public lands remain in service to the people of Ontario wherever possible. It was also recognized that not-for-profit organizations needed more time to assemble financing than what was available in an open sale. The registry will enable not-for-profit organizations that are looking for real estate to have an opportunity to purchase Ministry of Infrastructure property at market value for their own use. Access to surplus real estate before it is placed on the open market affords not-for-profit organizations more time to assemble their financing. Only eligible organizations with a serious interest in purchasing property will be provided access to the Realty Disposal Publication website before it is placed on the open market. This access to surplus property will be restricted to not-for-profit organizations providing public benefit. If an eligible not-for-profit organization is going to partner with another organization, the partner must also be registered, which would exclude partnerships with for-profit entities. Pay an annual fee of $200 +HST. If the organization meets the criteria, it will be approved and placed on the registry to have secure access to the Realty Disposal Publication website and will be notified when properties become available for a period of one year from the date of registration. Registration is renewable upon payment of the annual fee. g) Have a constraint in its bylaws that prohibits distribution of assets to members on dissolution (provides for gifting residual assets to public benefit organization). Eligible not-for-profit corporations will also need to be able to demonstrate financial and organizational capacity to submit an offer to purchase surplus real estate at market value. Complete the online application form in full. ONN reviews the application, which may involve ONN requesting additional information. Applicants will be notified within 30 days if their application has been approved. 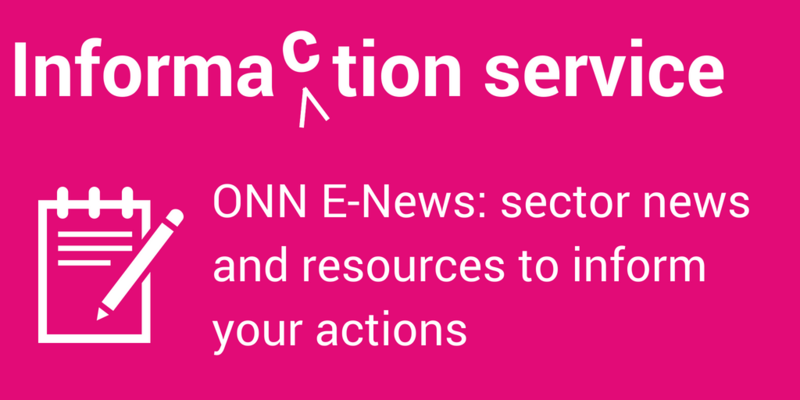 ONN will provide the government website administrator with the approved applicant’s name and contact information. Approved applicants will be directed to the Infrastructure Ontario website to request an individual confidential password to access the Realty Disposal Publication website. Expressions of interest are to be made directly with staff of Infrastructure Ontario. The Ontario Nonprofit Network has no involvement in expressions of interest or sales transactions. Upon expressing interest, an organization will be required to sign a document stating it meets the criteria of an eligible not-for-profit organization providing public benefit, and has the financial means to purchase property. This last step is to ensure the estimated market value and the financial means of the organization align. This document does not bind an organization to make a purchase; however, it is designed to prevent property from being held unnecessarily in sale negotiations that are unlikely to reach completion. Infrastructure will then engage in discussions regarding the potential purchase of the surplus real estate. 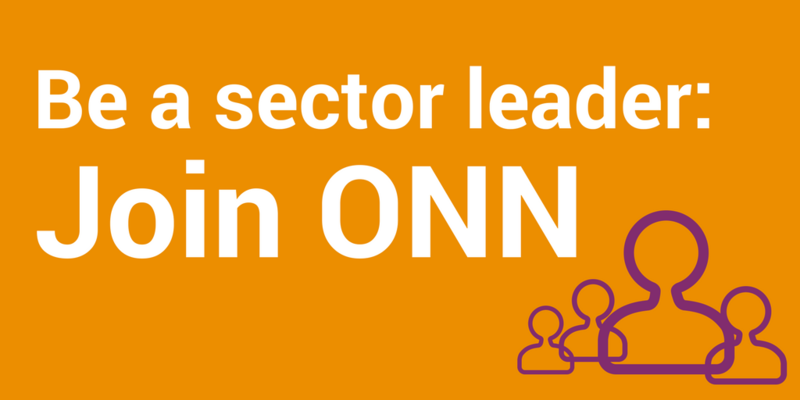 ONN is pleased to provide this new service to not-for-profits throughout Ontario, initiated through its work on the Open for Business process. The registration fee covers the development and maintenance of the registry, as well as the ongoing administration costs of reviewing each application and determining approval status.